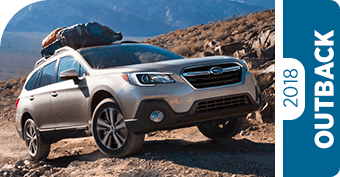 At Byers Airport Subaru, we know that choosing the right vehicle can be difficult. We're here to help with these handy comparison pages. 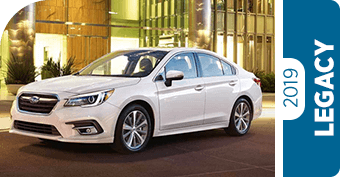 Whether you're trying to decide which Subaru model to get or comparing Subaru vehicles to competitors from other automakers like Honda, Toyota, and Chevy, you'll be able to find valuable information here. 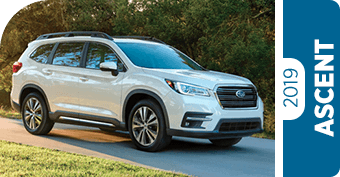 Look through the comparison pages below to find the Subaru car, wagon, or SUV you're looking for and see how it compares to other vehicles. 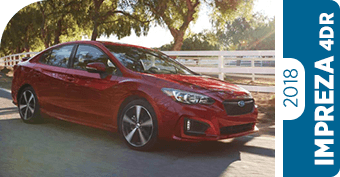 Once you've seen how much Subaru has to offer, we invite you to take a look through our extensive inventory of new Subaru models. 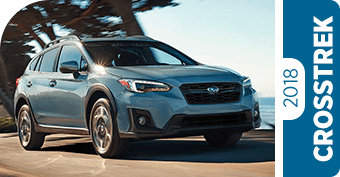 From the Ascent to the WRX, from the Crosstrek to the Outback, you're sure to find the Subaru model that's just right for you here. We also offer regularly updated special sale and lease discounts on new Subaru models to help you save even more. 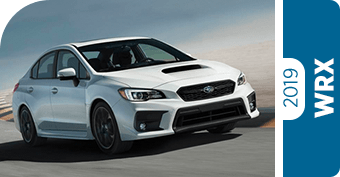 Why Choose a New Subaru? The car world is a competitive one, but Subaru manages to consistently stand out. Subaru quality is renowned, and it shows: 97% of Subaru vehicles sold within the past ten years are still on the road today. 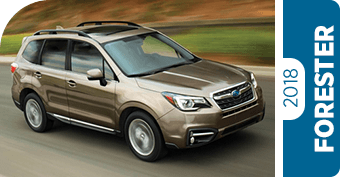 This means that Subaru models also consistently have high resale value. Of course, driving a Subaru offers many more advantages than just longevity. Symmetrical All-Wheel Drive comes standard on all models but the Subaru BRZ and gives you extra capability, versatility, and safety, while the BOXER® engines provide smooth performance, great balance, and plenty of power. 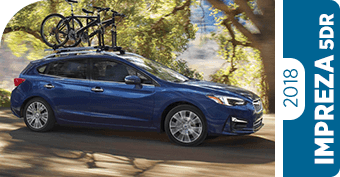 Safety innovations mean that Subaru models are highly rated by independent safety organizations; in fact, most 2019 Subaru models earned awards from the Insurance Institute for Highway Safety. And with cutting-edge technology, plenty of space, and incredible comfort, new Subaru cars and SUVs are lots of fun to drive. Subaru is more than just a great automaker. You'll find that Subaru is dedicated to helping communities, families, schools, the environment, and more. We continue that level of care at Byers Airport Subaru. We're part of the Eco Friendly Retailer Program, and are involved with many local community service events. Come visit us to learn more and take your next Subaru for a test drive in Columbus, OH!